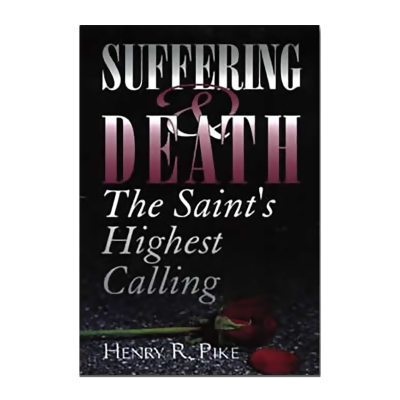 This book contains the three greatest chapters from a larger work (Christ in the Camp). 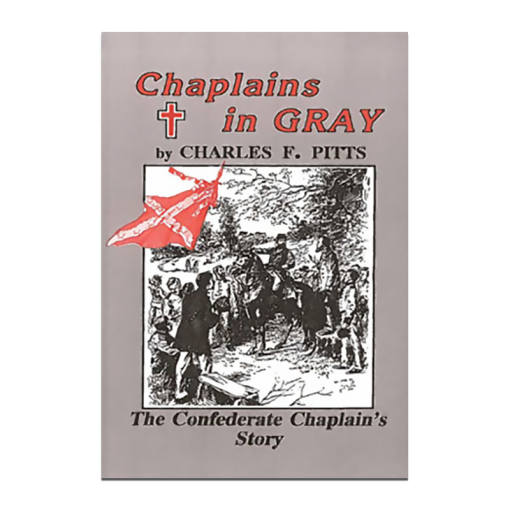 This is a thrilling account of the chaplains who worked among the soldiers of the Confederacy. 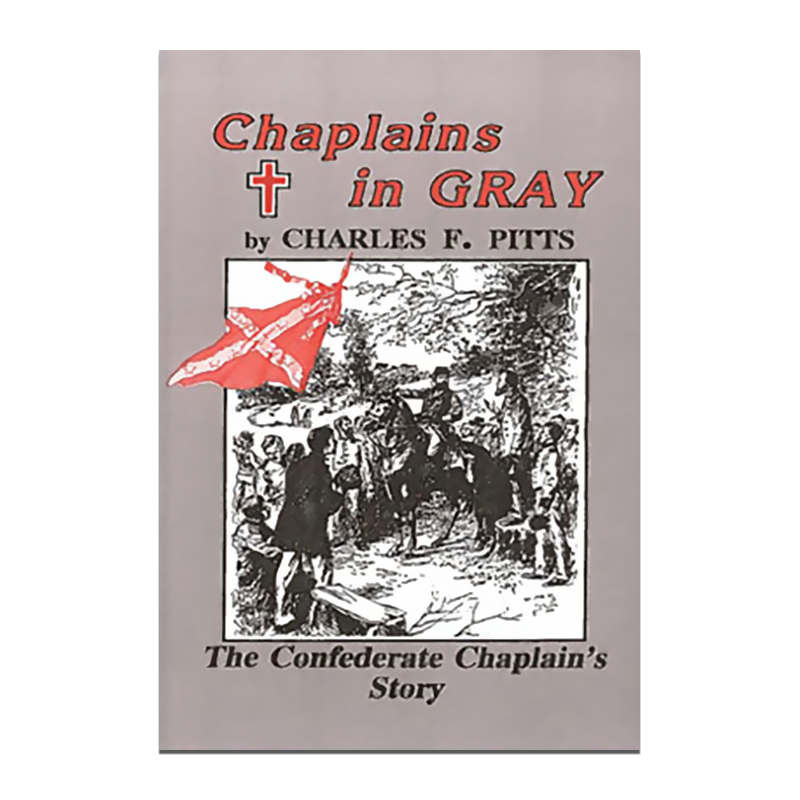 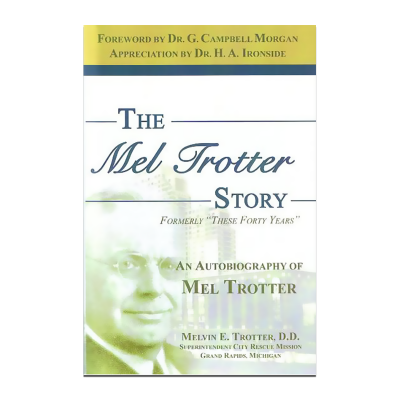 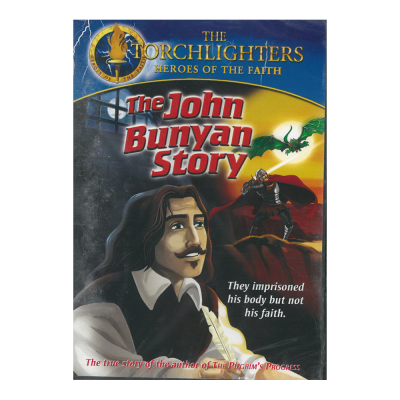 A classic work of Christ-like commitment and the conversion of thousands.